RALEIGH, NC -- North Carolina election administrators are asking state lawmakers for additional money and changes in the law to improve the security of registration and balloting from external and internal threats. State elections board Executive Director Kim Strach wrote Tuesday to General Assembly elections oversight committee leaders. Strach's requests follow warnings by federal officials nationwide about Russian hackers during the 2016 elections. Two local election workers also pleaded guilty last year following separate investigations. Strach wants to hire a chief information security officer, modernize the statewide registration and elections computer system and help counties upgrade voting equipment. 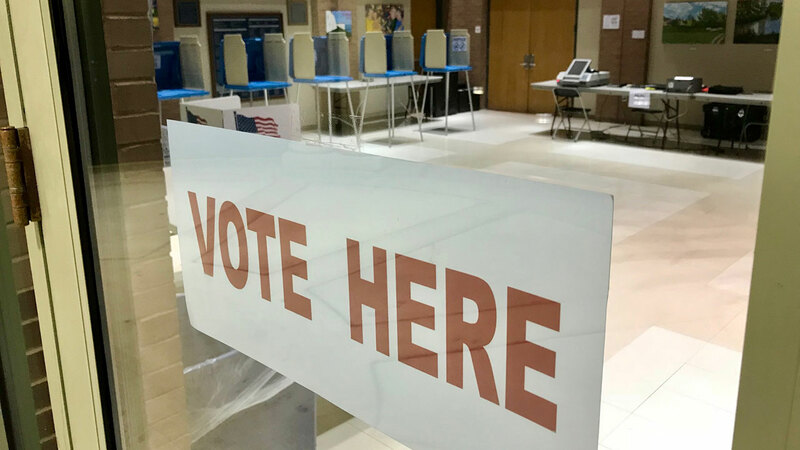 Proposed law changes are designed to tighten equipment security and make it illegal for non-election officials to copy voter registration forms, which contains personal information. Election workers also would be subject to criminal background checks.